It’s that time of year where the air cools so quickly during the night. 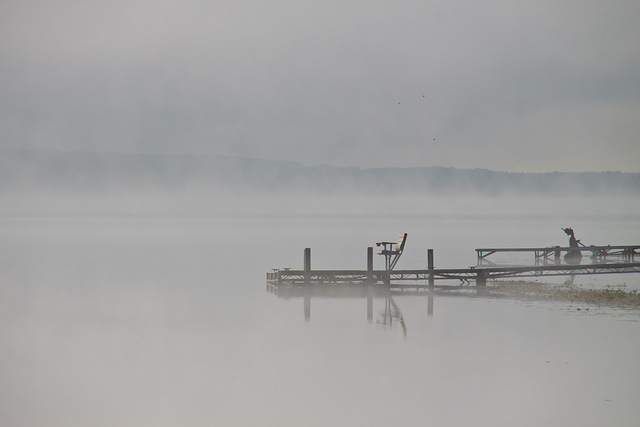 The lake still holds the day’s heat and gives us this great mist. If you get up early enough to see it.